One viable approach for school administrators seeking to support the fitness of a collaborative professional learning culture with reflection as a foundation is through a structure described by Gladwell and DiCamillo as “professional dyads,” in which teachers organically find their way to one another as partners in progress. Regardless of reflective phase or content, Gladwell and DiCamillo suggest that teachers, students, and school communities are well served when administrators are supportive of teachers as the primary determiners of their own developmental pathways, and more specifically, as functionally best-suited to decide with whom they will move along those pathways. Gladwell and DiCamillo outline professional dyads as partnerships formed over time, born out of genuine interest that leads to the formation of trusting relationships between sets of teachers who support one another in self-selected learning because they’re excited about it, because they each connect to it, and because they’re genuinely seeking to support, celebrate, and learn from one another. It’s a structure that might seem removed from the collective learning paradigm of a school, but for the passion of teachers with an all-inclusive view of school culture and the support of administrators who recognize the value of, and stand committed to a shared instructional leadership standard. Professional dyads work “because each teacher possesses unique strengths,” and because teachers drawn to this type of partnership are likely to “encourage each other to pursue their unique interests in and outside of the classroom (p.7).” While remaining steadfastly aware and attentive school administrates can take a relatively hands-off approach to encouraging this structure by noticing as various partnerships are forming, encouraging those partnerships to mature and thrive, supporting those partnerships by listening and seeking guidance from teachers as they define progress on their terms, and celebrating outcomes with genuine enthusiasm. Administrators can value the critically important voice of the teachers they serve by maintaining that teachers are well suited to guide progress in school communities. 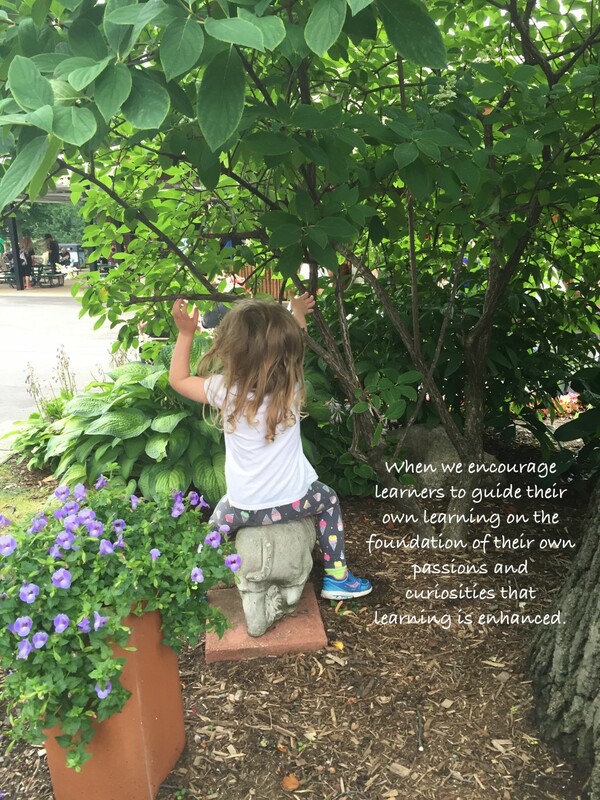 They can scaffold the reflective learning process by entrusting teachers as learners to follow dedicated, if adaptive routes to shared outcomes of their own volition, and empower them to lead the way for others. Even as Camburn’s three phases of reflective learning unfold in whatever order and over any number of potential schematic possibilities, professional dyads give teachers command of their learning in a way that promotes individual and collective progress with sensitivity. As we anticipate another great school year, consider ways in which you might support the teachers you serve in designing their own learning pathways, and then get excited about the impact that might have on student well being and achievement. Choice is always a powerful motivator! Hi Kim! Thanks for reading! I couldn’t agree more…a powerful motivator for adults and for children. The school year goes by so quickly & there’s so much to do, it’s critical that we stay steadfastly focused on learner-centric leaning…choice & all! Thanks again…I appreciate the input! Let’s hear it for shared learning! Thanks for reading, and thanks for the thoughtful comment, Erika! Great quote from Teaching 2030…and isn’t always better when we learn together! We’ve got such amazing colleagues to partner with…we should constantly we looking for ways to do so! Thanks again! Have a great start to the year!